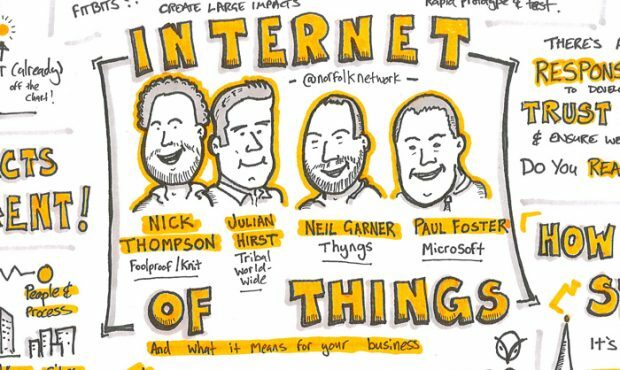 Chris Spalton, Consultant at Foolproof and Sketchnote artist reports on the Internet of Things event at Norfolk Network. Chris Spalton, Consultant at Foolproof by day. 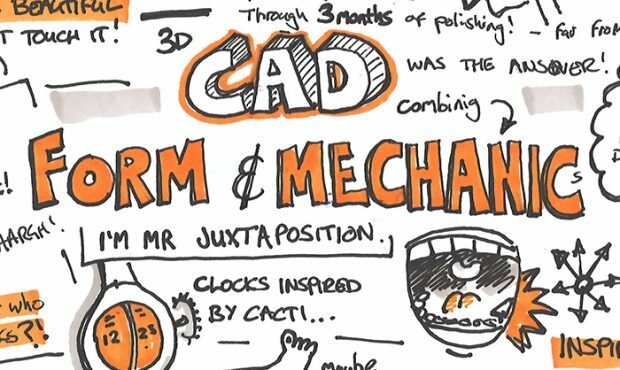 Sketchnote artist by night. 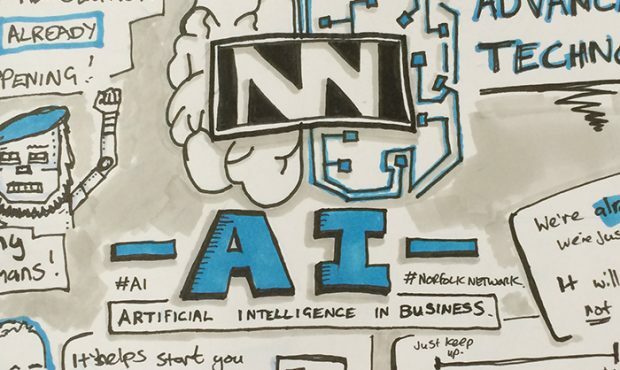 Chris reports on the Paul Beckett event at Norfolk Network.